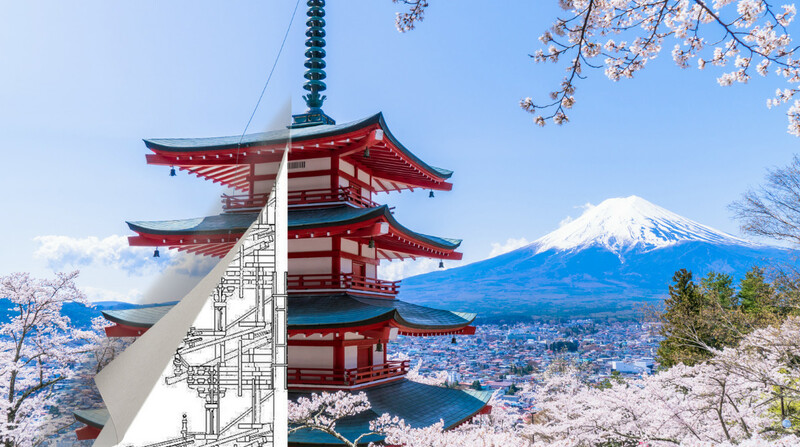 We have created six regional guides with our recommended spots for cherry blossoms to make your life easy and this one highlights those in the TOHOKU and HOKURIKU regions. 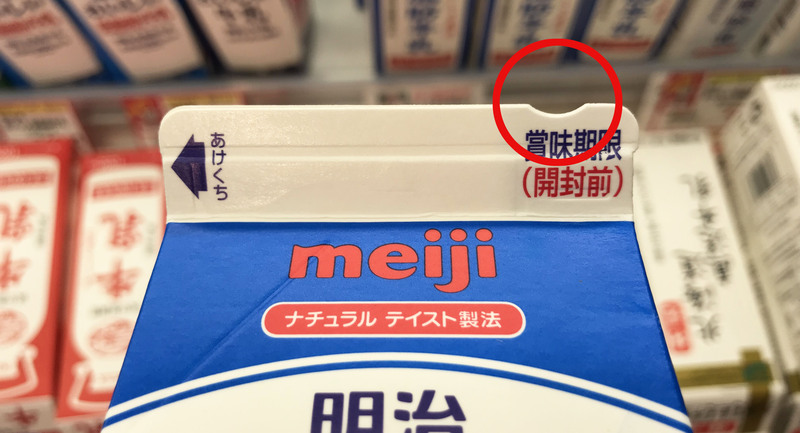 Get access information, details like opening times, peak season by clicking on the “Details” for each spot. Note that the best viewing period is based on last year’s data. Takada Castle, which is distinct from other castles, stands inside the premises of Takada Park, a famous spot where cherry blossoms bloom. 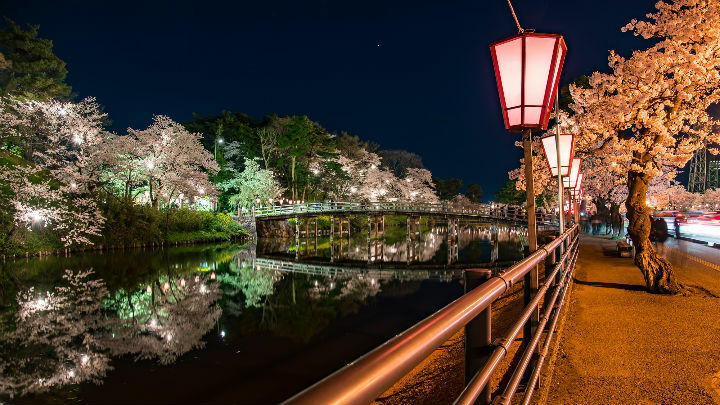 The lit up sakura at night are especially beautiful and are counted as one of “Japan’s top three night sakura.” Sakura Road is the most beautiful spot in Takada Park to see the sakura. 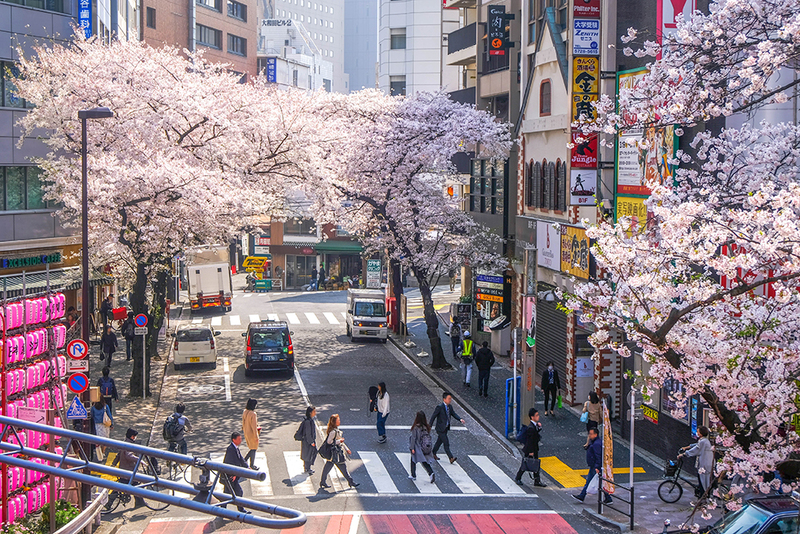 The rows of sakura lined up for 300 meters carry densely blossoming flowers. The sakura that are lit from both sides change color depending on the angle and fascinate its spectators. The whole area of Takada Park is filled with a soft light during the night created by 3,000 bonbori (traditional Japanese lanterns). The sakura that are lined up in front of the moat have lights scattered making it look like the lights are floating. Shiroishigawa river runs through Miyagi prefecture. 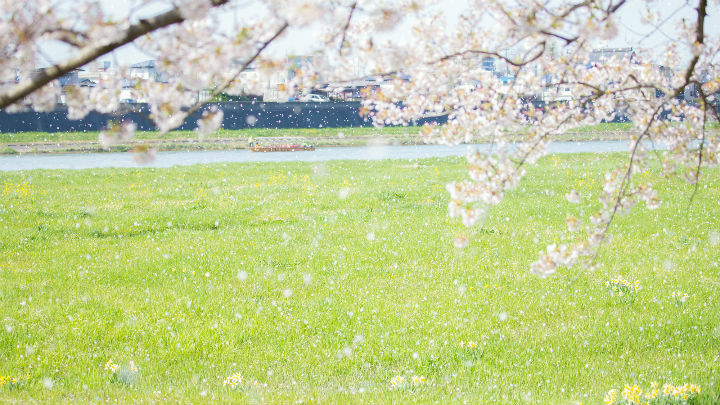 During spring, around 1,200 sakura trees bloom across 8 km along the river banks. 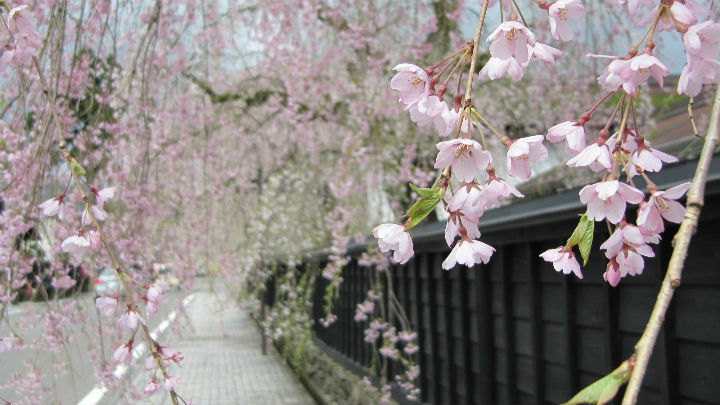 The branches bearing the pink blossoms and arching over the sidewalk look just like a tunnel of sakura. Grassy areas span along the river banks, perfect for taking a relaxing walk. There is a train passing right by the river, offering a view that is distinct from other spots. Shibata-cho Funaoka Joshi Park is the only place in Miyagi prefecture that is selected as one of the top 100 sakura spots. During the period of full bloom, the whole mountain turns into pink announcing the arrival of spring. 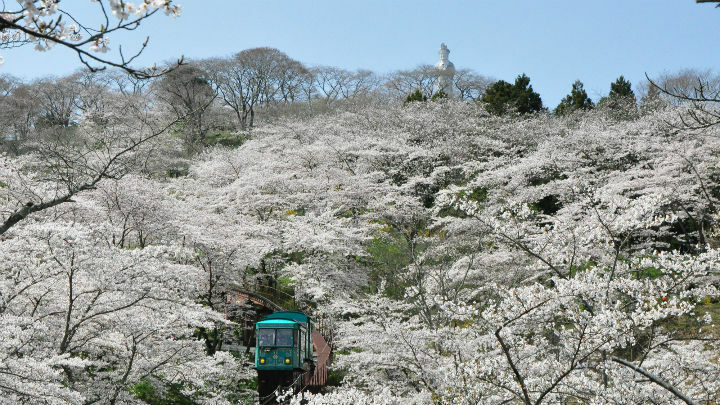 The beautiful view from the retro slope car that runs through the 305-meter-long sakura tunnel is absolutely recommended. 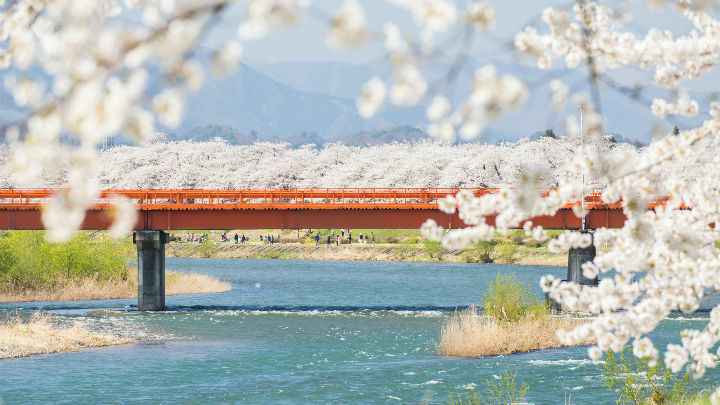 It is also connected by the Shibata Sen’oukyo bridge to another famous sakura spot “Shiroishigawa-tsutsumi Hitome Senbonzakura” across the train tracks, so you can see both at the same time. 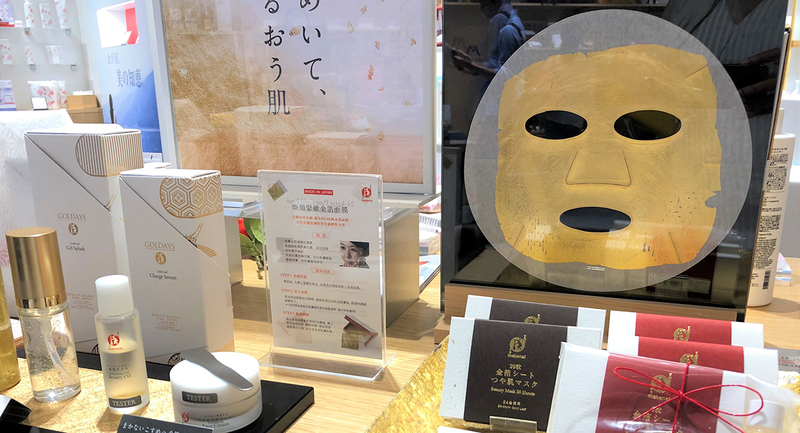 It is a representative sakura spot of the Tohoku region. Kitakami Tenshochi is a famous sakura spot in Iwate prefecture. 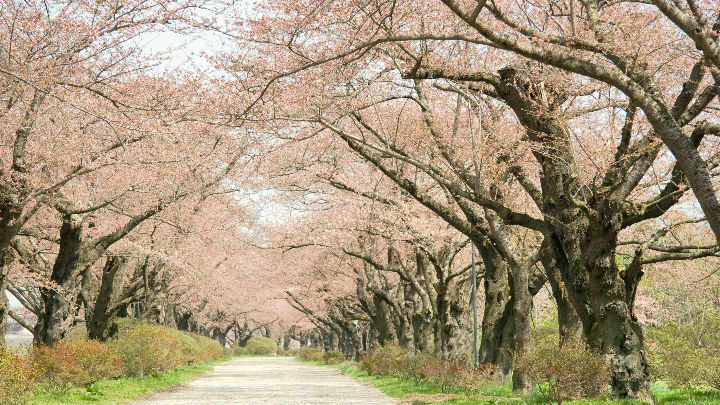 The number of sakura trees that bloom in spring is as high as 10,000 and the 250-odd species of sakura make up a remarkable avenue. The blooming period is a little late compared to Tokyo and Osaka. The sakura can be enjoyed well into late April. The Kitakami Tenshochi Sakura Festival that is held with the start of the blooming period is also gorgeous and has many events. 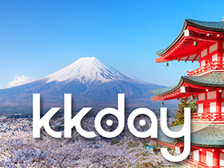 It is a famous sakura spot that attracts over 500,000 people every year. 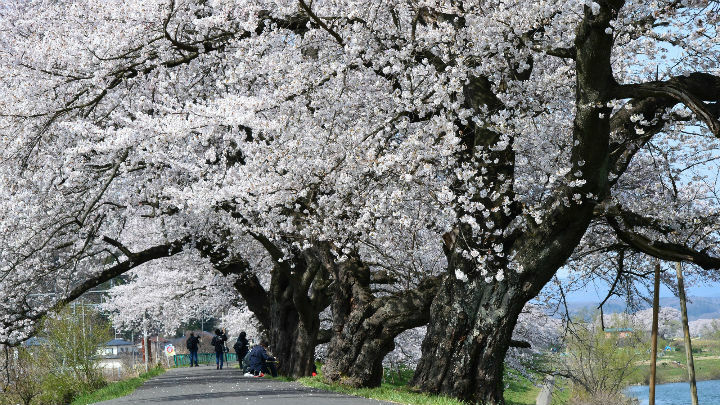 Over 90 years old, somei yoshino sakura trees stretch across an avenue of about 2 km along the Kitakami river. As you look up, there is a tunnel of sakura as if to cover the sky. Once the petals start falling, they can be seen swirling and shining beautifully with the sun’s reflection. Kakunodate still has the townscape that was built around 300 years ago. 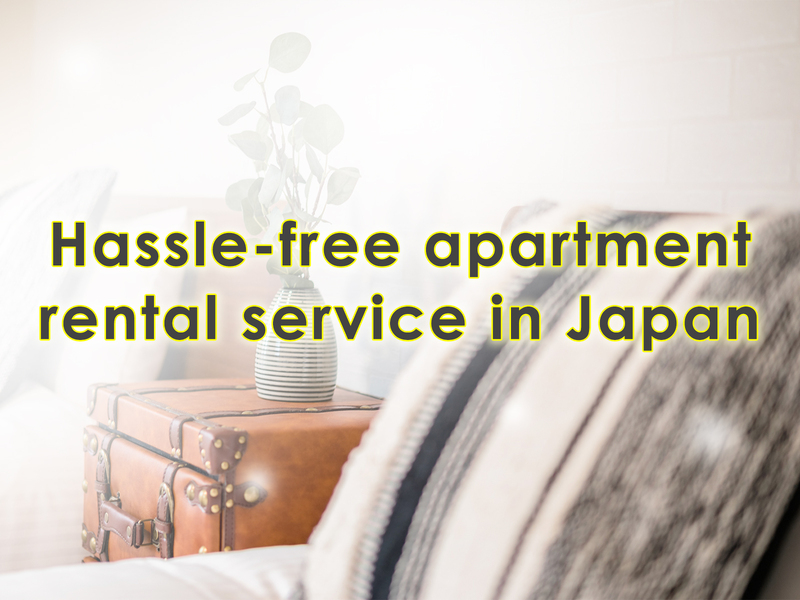 It is known as a place with many “bukeyashiki,” houses where samurai and merchants used to live. Many tourists come to see the bukeyashiki, however, it is also a well-known sakura spot. 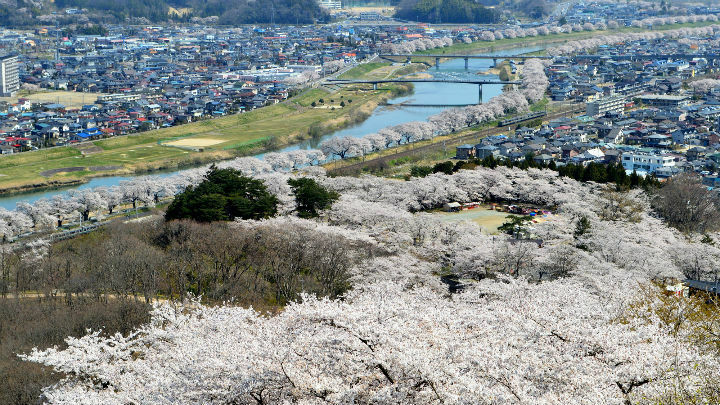 The shidare-zakura of Kakunodate, that once started with only three young trees, are now registered as a national natural heritage. 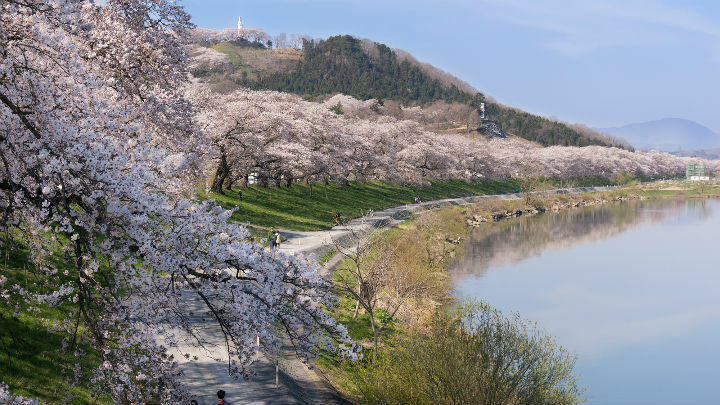 Along the nearby river Hinokinai, there are sakura trees planted across 2 km, further enhancing the sakura of Kakunodate. 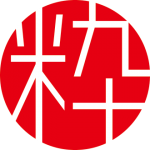 Bukeyashiki can be said to be a synonym for Kakunodate. There are no words to describe the beauty of the light pink shidare-zakura that bloom over the black wooden fences, as if to cover them. It creates a remarkable sight. 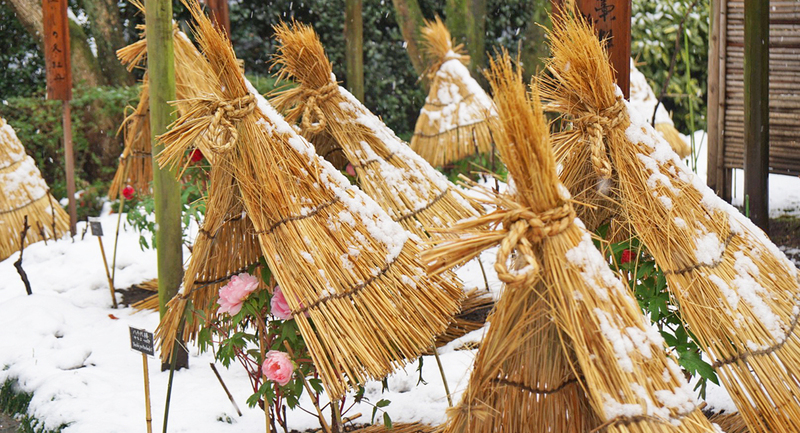 It is a specialty of Kakunodake that has been protected by the local people since long ago. 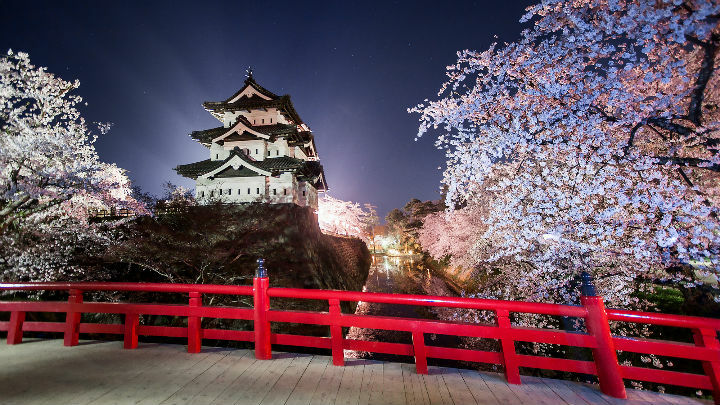 Hirosaki Castle was built in 1611, over 400 years ago from now. The castle tower, turret, and gate that still remain in the original shape are registered as the country’s important cultural heritages. In the park that surrounds the castle, there are approximately 2,600 sakura trees of 52 species that attract a lot of hanami visitors during spring. There are somei yoshino sakura that are over 130 years old and some say that the sakura of Hirosaki are number one in Japan. 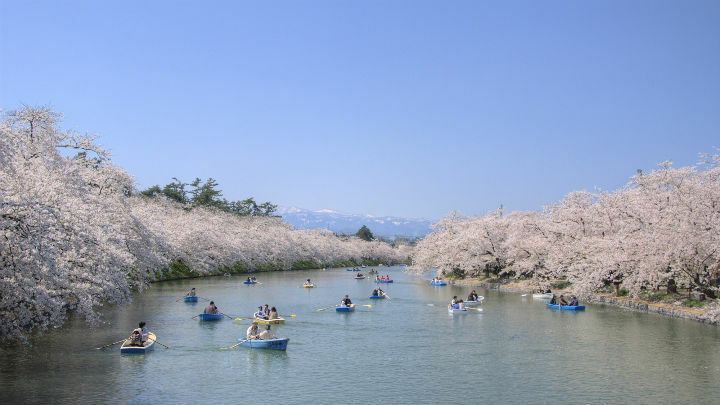 Hirosaki Sakura Festival is held during the blooming season and brings a lively atmosphere through illumination, food stands and many events. Somei yoshino sakura grow fast and in return are said to live only 60 to 80 years. However, in Hirosaki Park, there are over 300 trees that are over 100 years old. The oldest one is as old as 130 years! 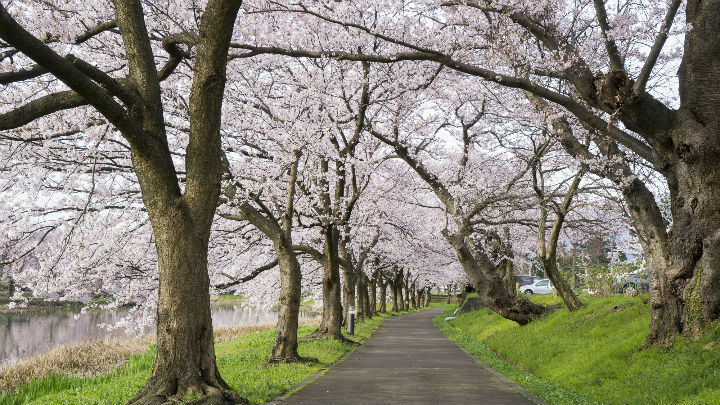 The maintenance technique of Hirosaki Park is praised by many experts to be the best in Japan.